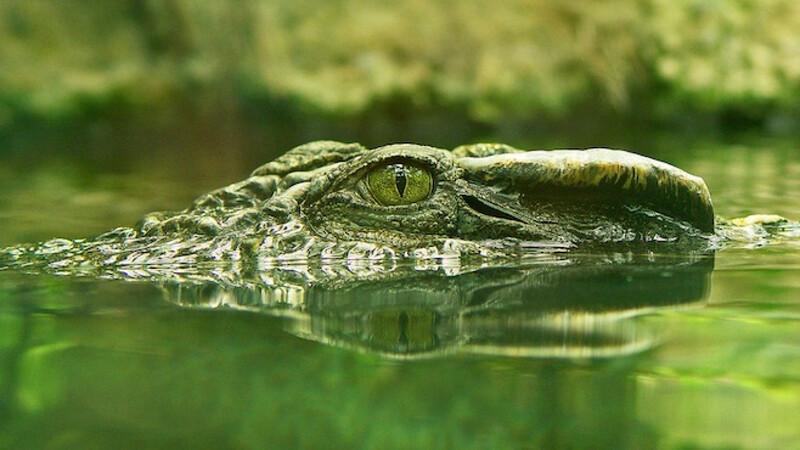 Russia has approved the import of crocodile meat from the Philippines to replace the beef and pork. Russia's food safety watchdog has approved the import of crocodile meat from the Philippines to replace the beef and pork banned under Moscow's restrictions on foods from Western countries, a news report said. The veterinary and sanitary inspection agency, Rosselkhoznadzor, has added a Filipino producer of frozen crocodile meat, Coral Agri-Ventures Farm, to its list of companies allowed to supply food to Russia's markets, the Interfax news agency reported Thursday. After Russia banned Western food imports in response to sanctions against Moscow for its policies on Ukraine, Russian officials have also visited India to consider imports of buffalo meat after dismissing it for years over quality concerns. The government's official daily Rossiiskaya Gazeta recently published an article extolling the culinary qualities of meats that have otherwise remained exotic for the vast majority of the country's population. Titled "Grilled Crocodiles and Hippos on a Skewer," the article also reviewed the taste of kangaroo, shark and ostrich meats. 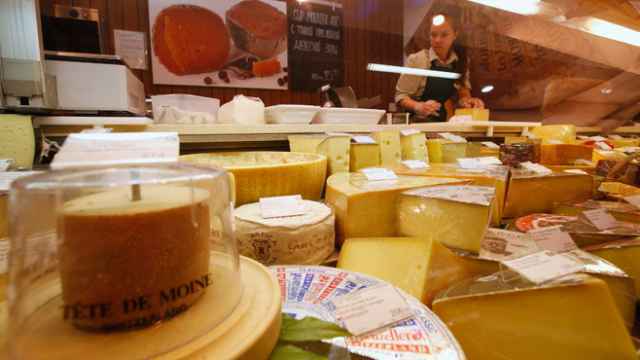 Facing a ban on Italian parmesan cheese, chefs in Moscow have discovered a new source for fine Parmigiano-Reggiano: Belarus.